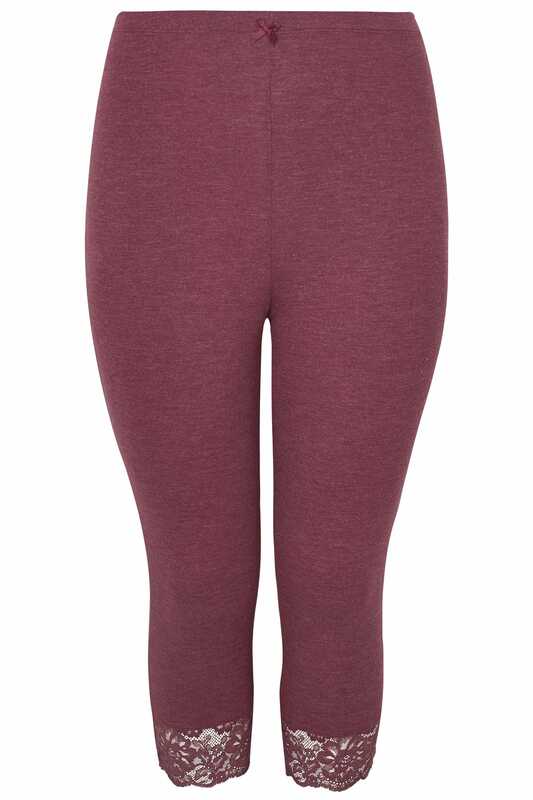 Offering exceptional quality and fit, these leggings are a loungewear must-have. Made from an irresistible soft touch fabric, they are elevated with floral lace trims for added feminine appeal and offer maximum comfort with an elasticated waistband. They are ideal for weekend wear.